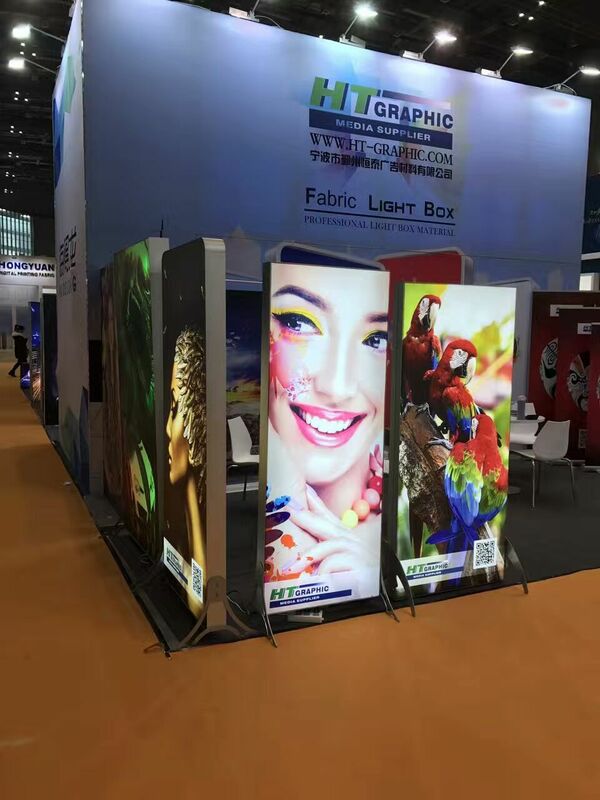 We will attend “Shanghai International Advertising Technology & Equipment Exhibition (the APPPEXPO ")” at Shanghai National Exhibition and ConventionCenter. Welcome visitors discuss cooperation to our booth. More details below.